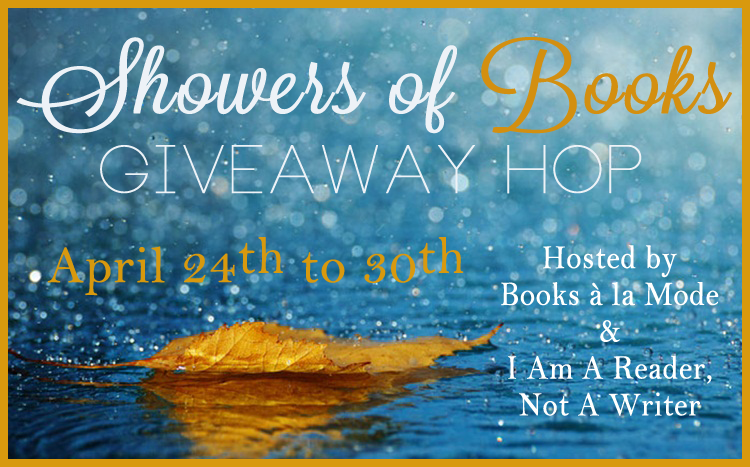 The Best Books Ever: Showers of Books Giveaway Hop - 2 Winners! 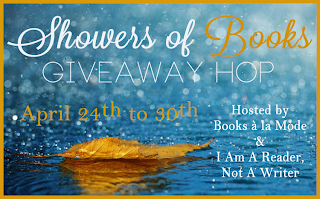 Showers of Books Giveaway Hop - 2 Winners! Hello there! Let's Make this nice and simple shall we? 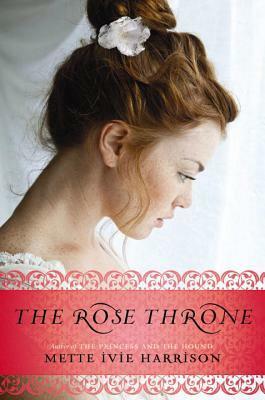 We have two books up for grabs- so that means 2 winners! US/ CA only pretty please! Fill out the rafflecopter below and then keep on hopping!